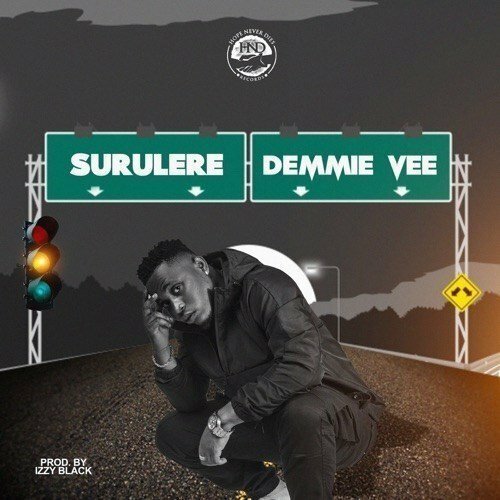 FlyBoi Inc talented act, Demmie Vee delivers two brand new numbers titled Surulere and When. 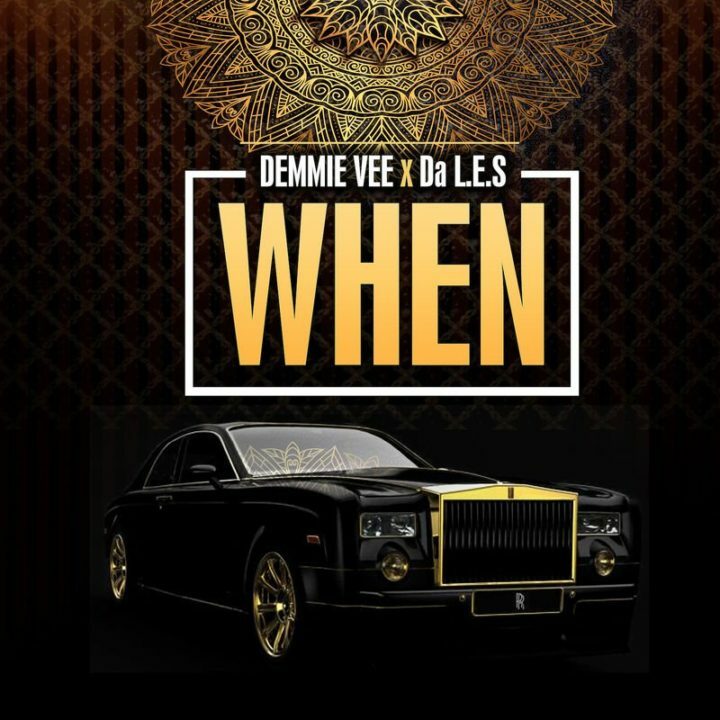 The second single features South African veteran rapper, Da L.E.S. Surulere was produced by Izzy Black, mixed and mastered by STG while When was produced by Fenesse, mixed and mastered by DJ D Double D.